Your house number, it is the first thing a visitor to your house will see, or to be more accurate, will look for. Whether this is the pizza delivery man, a guest or an emergency service, the ability to find your house accurately and quickly can be very important. 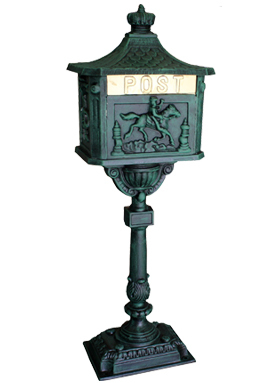 Many styles and colours of mailboxes are available in today's market to match your house style, to or suit your individual style. 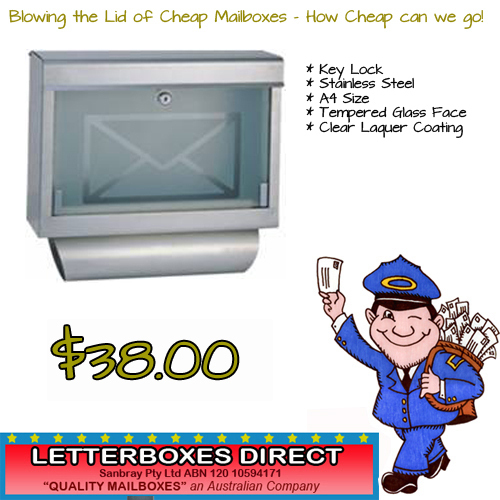 With names like the Alpine Chalet Mailbox and the Auspost Letterbox and with letterboxes styled with gable and skillion roofs and available in a varying combinations of materials you will be left astounded with the many options you have on hand.